We have been working successfully over 25 years with official security product representations. We combine certified high quality products to create systems that incorporate the functions required to personally meet any security need. We have, install and support products of PANASONIC, FAME TECHNOLOGY, REXTAR, HIKVISION, DAHUA, as well as many other manufacturers according to the installation needs. A surveillance system is required to supervise a place for security purposes. 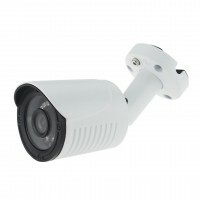 A surveillance system in its simplest form consists of a camera and a screen connected to each other. Integrated surveillance system (CCTV) is called a system consisting of camera-monitoring devices, recording devices (DVRs), management devices and various accessories required. Systems are divided into wired and wireless. They are also divided into Analog and IP systems. Usually each type requires different devices (cameras and DVRs). Of course, there are special devices that we can use to interconnect different category systems. 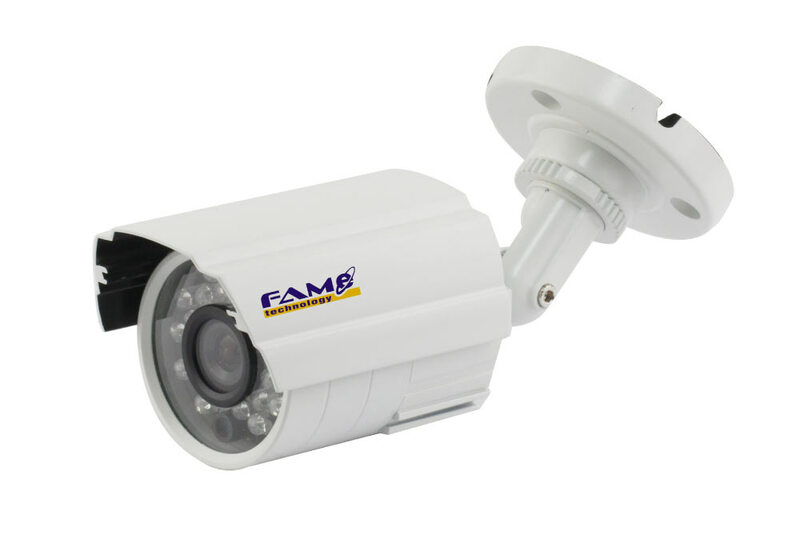 That is, we can connect an analog camera to an IP system or an IP camera in an analog system. 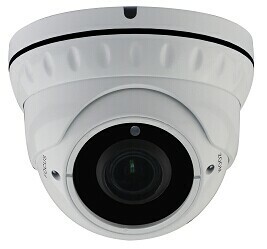 We can also connect a wireless camera to a wired system or a wired camera in a wireless system. All of these camera types can be Analog, IP, Wireless or Wired. Also, all kinds can have built-in LEDs to illuminate at night. 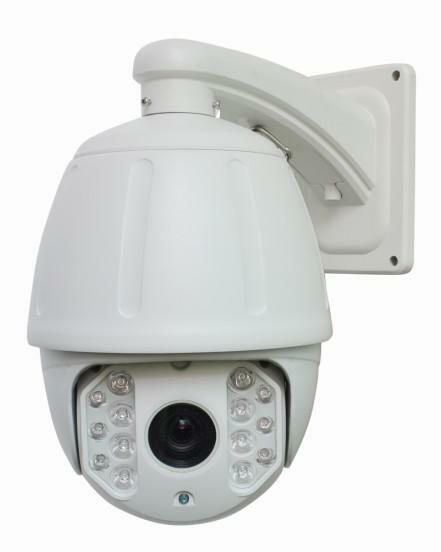 These cameras are characterized as IR cameras. The illumination of the IR LED space is not visible to the naked eye. 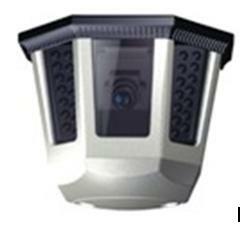 There are also Infrared Projectors, whose brightness is proportional to the number or class of LEDs they have. 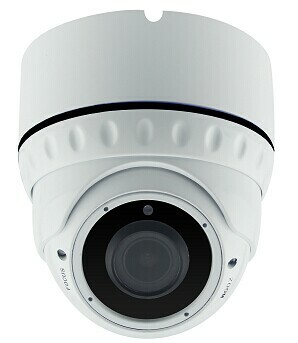 The result we will get from a CCTV system is directly related to the right choice of devices that constitute it. 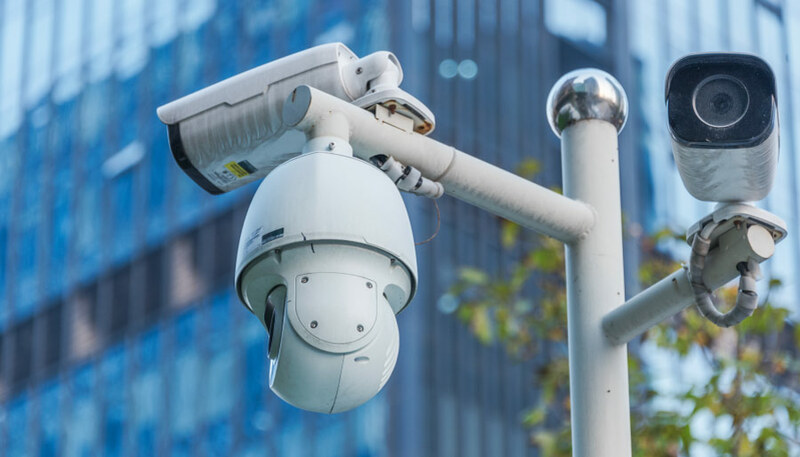 Of course, in a CCTV installation (as is the case with each application), apart from the proper choice of devices, the design, development and installation of a system, as well as maintenance after installation, are also important. Design and development require a careful and method-based analysis of the installation needs, that must be done by qualified engineers. Maintenance after installation must be carried out at regular intervals by qualified technicians. For more information, please contact our company. 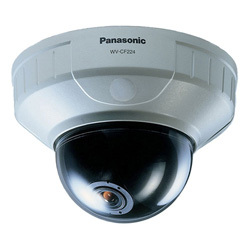 Our dedicated engineers will solve all your questions about CCTV systems. More contact details can be found on the “Communication” space of our website. We have been working for more than 27 years with the official PARADOX and EATON (COOPER-MENVIER-UNIVEL) delegations, whose products we have, install and support successfully. The main materials such as paintings, detectors, sirens, etc. The accessory materials used such as cables, adhesives, micro-materials, etc. The selection of all the above is just as important. Any discount on the quality of one of the above, affects the entire system. The choice of the type of system, materials and accessories that be used is a very important decision, so it should be done after a specialized security consultant’s study and the purchase should be done by a specialized shop. The choice of the company that will make the installation it is equally important with the quality of the materials. 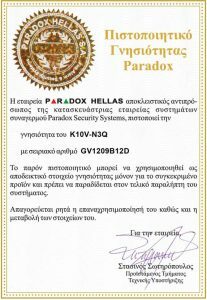 VISION MAVRIDAKIS is a certified partner of PARADOX HELLAS with Member Number 90536324. Genuine Paradox alarm systems are manufactured in Canada and meet the highest safety standards. Paradox has a leading role and is a pioneer in global security. 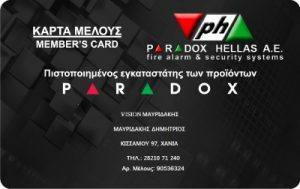 The VISION MAVRIDAKIS technicians have been trained by Paradox Hellas and are constantly informed about the developments in the field. Our technicians are licensed by the Hellenic Police Headquarters in accordance with the provisions of Article 1§1 of Law 2518/97 and Law 370/2008 (A’-209). 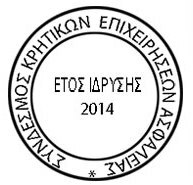 Moreover, VISION MAVRIDAKIS is licensed by IEPYA from the Hellenic Police Headquarters. We deliver a certificate of system authenticity. 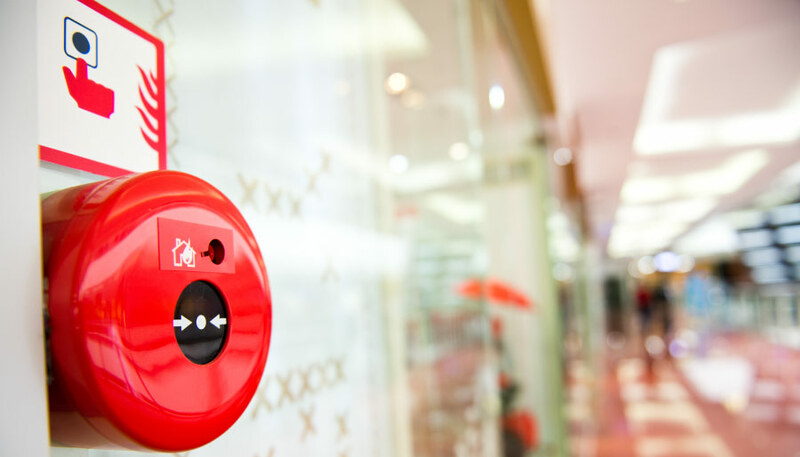 In order to install a fire detection system it is necessary to have a study by a qualified engineer who has taken into account the relevant standards and the legal framework governing the safety of buildings. The installation is necessary to be done by technicians who have the required knowledge for the technical characteristics of the materials, as well as the theory for their application. Finally, it is necessary to check and inspect the system regularly to ensure its proper operation. We have been working for many years with the official representations CENTAUR and VIMLOC, whose products we have, install and support successfully. 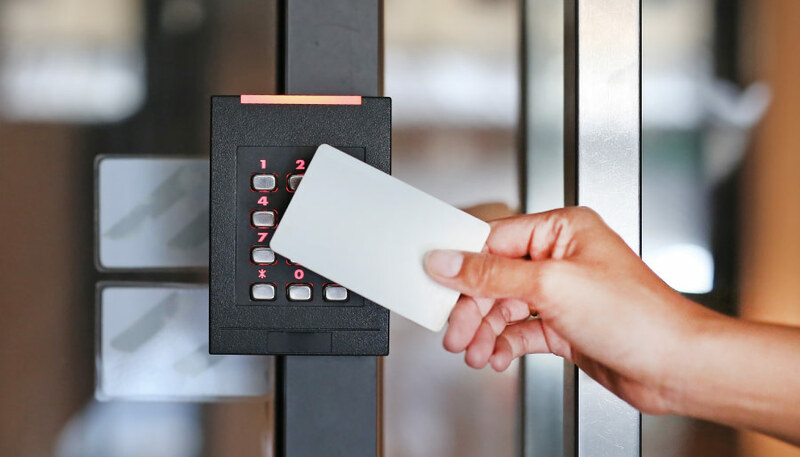 Access control in controlled areas can be made by guardians, using mechanical locks or electronic access control systems. An electronic access control system determines who can get in or out, and what hours or dates has the right. It also provides recording of inputs and outputs with times and dates. A wide range of credentials can be used to check access. 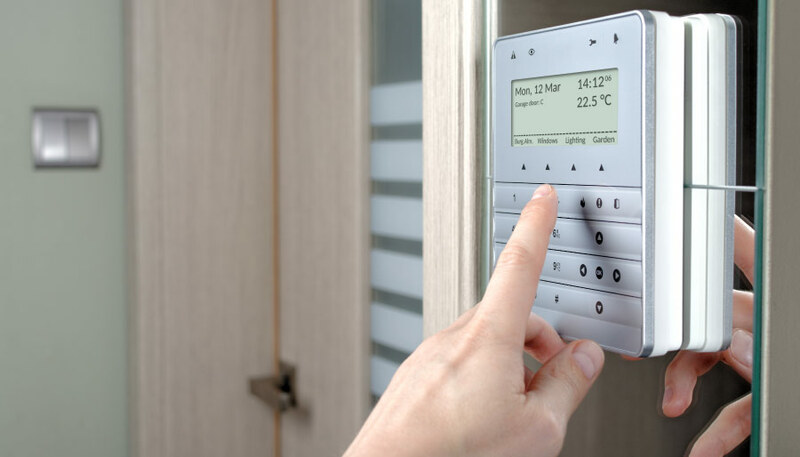 The electronic access control system provides access based on the credentials that presented. The credentials can be code, key card, fingerprint, eye iris or a combination of the above. When access is given, the door unlocks for a predetermined time and the activity is recorded. When access is denied, the door remains locked and access attempt is logged. A user can access a limited number of entrances or all the entrances of a building according to the authorization has been given to him. VISION MAVRIDAKIS has a successful long-term cooperation and provides, installs and supports specialized and professional Gas Detection Systems of the Italian SENSITRON and Eaton (COOPER, MENVIER, UNIVEL). The daily use of gas (natural or liquefied gas) for cooking, heating and hot water and also the use of various gases and their derivatives in industry, creates the need for detection of possible leaks that can be caused either by the distribution system or by the gas appliances. 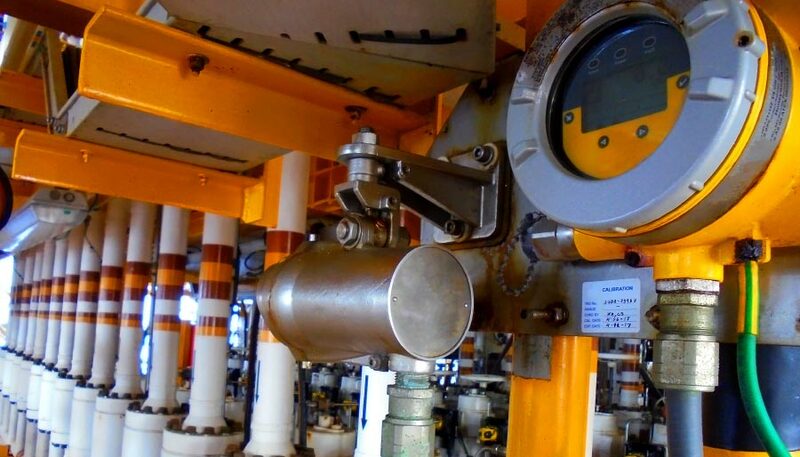 A basic prerequisite for detecting possible leakage is knowing exactly what kind of gas we use and how its concentration, so that we can choose the proper detector. For the proper operation of the detector is also important the choice of the correct installation location, as well as the proper maintenance of the gas detection system. We have, install and support EAS system of AMERSEC, one of the largest and most credible European companies in the field. EAS RF Systems of AMERSEC uses the latest technology to protect your items, provides you with valuable information on-line and stores activity information that can help you maximize profitability and increase your business profits. 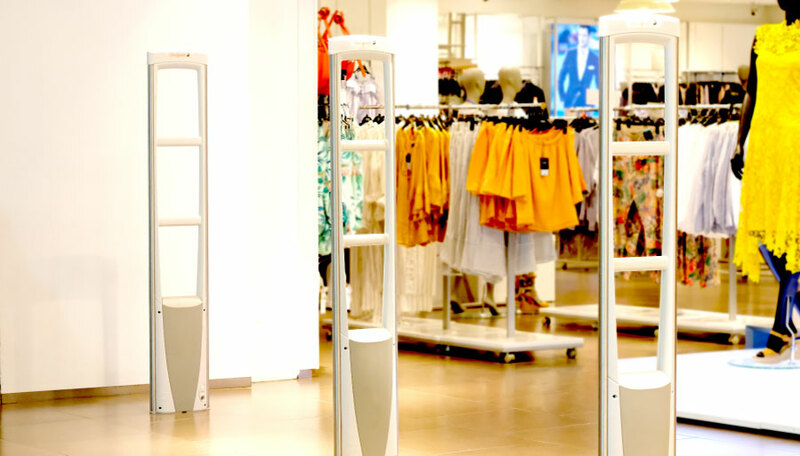 The dual antenna systems are an ideal solution for every store. They are environmentally friendly and have a strong detection field between two or more antennas. Single antenna systems have an antenna with a detection field on both sides. It is a popular choice for super markets and shops with limited entry space. EAS systems are divided into radio frequency (RF), acoustic-magnetic (AM) and electromagnetic (EM). EAS AM systems are an advanced and reliable solution for the protection of merchandise when small labels are required, or the objects may be on a high slope when moving. They are also necessary in cases where absolutely reliable operation is required or there are system interferences from the environment, such as metallic elements near the antennas, a bad environment due to the existence of various radio frequencies or other similar systems in close proximity, etc. 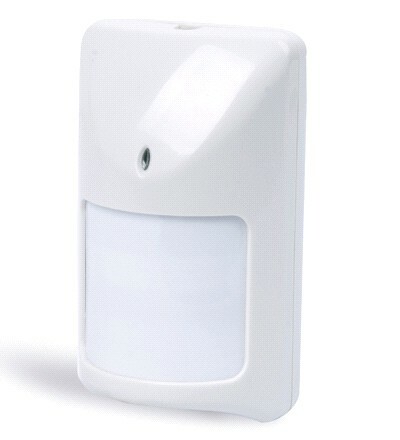 They can be placed even in plasterboard without affecting the detection area. AM solutions allow the effective object protection in shops with more complex architecture. HM electromagnetic systems are an ideal solution for museums, libraries, schools and in general where a wide variety of stickers is required. We trade, install and support safes for hotel rooms, offices and homes, as well as heavy duty, fireproof and data safe. Fireproof Safes for Document Storage. Cabinets Single-leaf or double-leaf Fire-Resistant with very large capacity, multi-purpose. 2-3-4-Drawer fire blade, with DATA file storage. 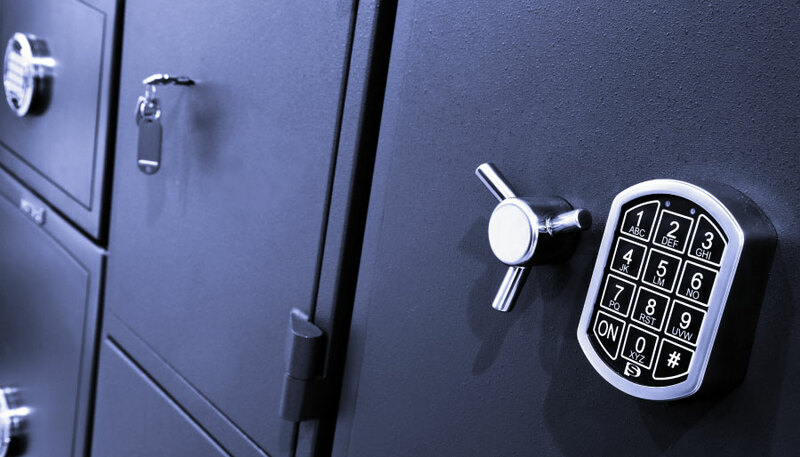 Office, house and hotel safes in a wide range of sizes and locks. Fog production machines are a very important addition to an alarm system and constitute an effective way of dealing with burglaries. An alarm system can report a theft, and panic the burglar, but can not prevent losses especially if the protected items are valuable. Burglars take less than 3 minutes to remove valuable items from a sheltered place because they know exactly where to go and what to do. A fog system protects objects in the protected area from the first seconds. The fog-making machines are machines that produce artificial fog in case of activation.They connect to alarm systems or operate autonomously. 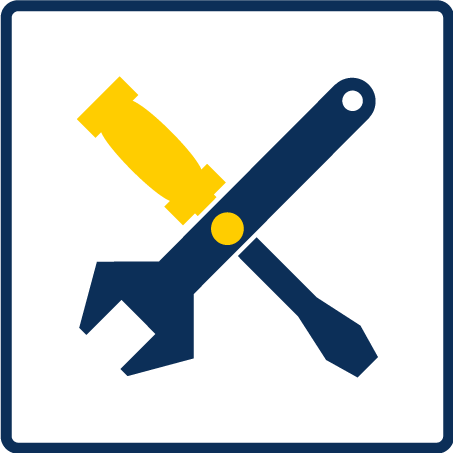 If connected to an alarm, the fog jet is activated if there is a violation and the alarm is on. They can also be activated manually by pressing the panic button. Within a few seconds after activation, a thick mist is created that diffuses into the protected space, causing the burglar to not see, panic, and leave.Fog production is difficult to tackle by unwanted people because it is difficult to dissolve. Artificial fog is not harmful to living organisms and does not leave residues in the field. In conjunction with traditional safety systems, fog-making machines are a very safe and effective solution to tackle burglaries. It stops burglaries, theft and vandalism. It increases the feeling of security for the owners. Limited risk – less insurance risks. Recommended by insurance companies and police. Safe fog that leaves no residue in your space. It meets most safety requirements.